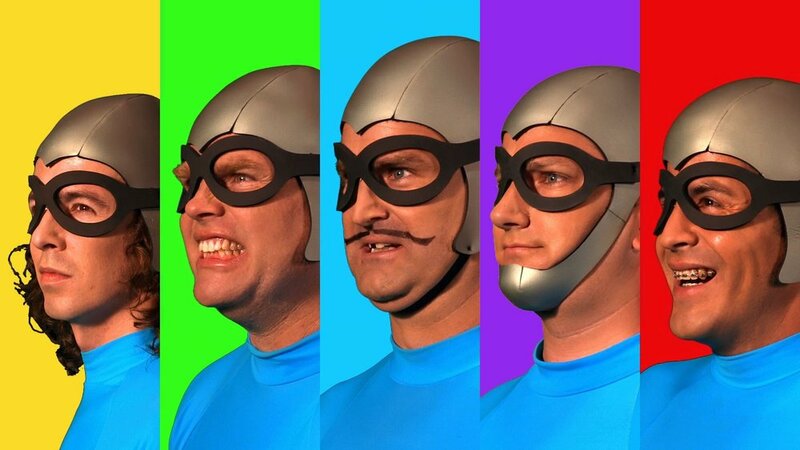 When The Aquabats need your help, will you hear the call? Don't miss important updates! We promise to be rad and never share your email.